This is a surgical procedure to transfer hair from one area to another body area . Is this is a surgery? For how many days person is admitted? This is an out door procedure and person goes home on same day. This is like drive in and drive out. This is done under local anaesthesia. No .Only slight pain while injecting local anaesthesia. (Pain of prick of needle). After surgery there is slight pain which is treated by pain killer tablets. Can I cut my transplanted hair? Yes you can cut them and wash as you do routinely. When transplanted hair start growing? Hair start growing after four months of transplant. What are precautions after hair transplant? usually no specific precaution to be taken. You can take bathe after three days with plain water .You shall not rub transplanted area with towel till 10 days. Avoid heavy exercise (workout) for two weeks. How much rest is needed? usually no rest is required. If you are doing field work then you can take one day rest but if your work is confined to office then on very next day you can resume your job. Transplanted hairs are permanent and they do not fall with the effect of hormone. What is the role of medicines? Medicines have four roles to play. 2. Increase in thickness of hair. 3. Baby hair (villus) is converted to thick adult hair. 4. Some of follicles which are inactive (sleeping) but not yet dead start growing hair. When medicines can do so much then why there is need of hair transplant? medicines do not work in total bald area of scalp. In bald area hair transplant is needed. I am confused between medicines and transplant, please clear? Medicines are to control of ongoing hair loss while hair transplant is to replace lost hair. Both are complimentary to each other. Can we take hair from another body area? Yes we can take hair from any part of body area. Can hair be taken from another person? No, we can not take hair from another person. What is difference between hair and hair follicle unit? Hair are what we see out side the skin. But follicle units are roots of hair which are in group. One follicle unit may have single hair to four hair. So roughly we can take follicle to hair ratio as 1: 2. Discuss this issue with your surgeon very clearly. How many hair follicles I need for my bald area to cover? Do I have sufficient donor supply? Is there any problem immediately after transplant ? After hair transplant one may feel slight pain, swelling & itchy scalp for few days only.These can be easily treated with simple medicines. 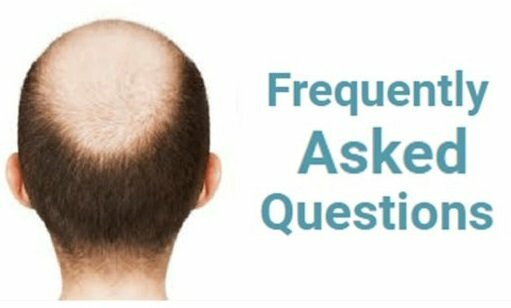 What are side effects of hair transplant? As such there is no side effects of hair transplant. 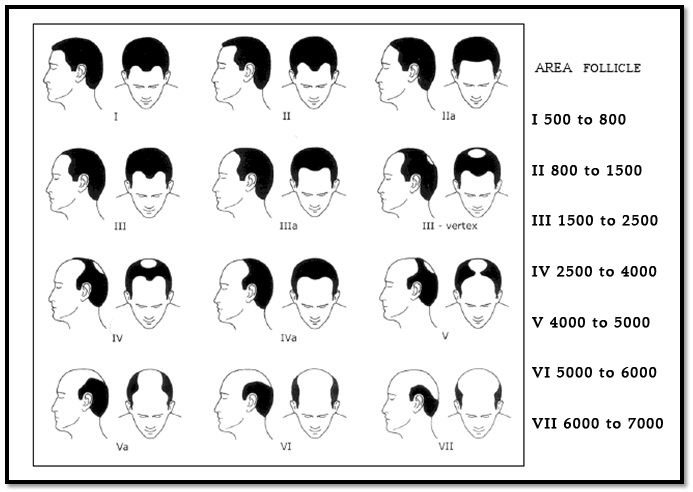 At what age hair transplant can be done? Age is no contraindication of hair transplant. Is it necessary to take medicines after hair transplant? Not necessary, but advisable, to control hair loss of your non transplanted hair.